To expand the professional knowledge and experience about International taxation Gencs Valters Law Firm became a member of the International VAT Association (IVA). 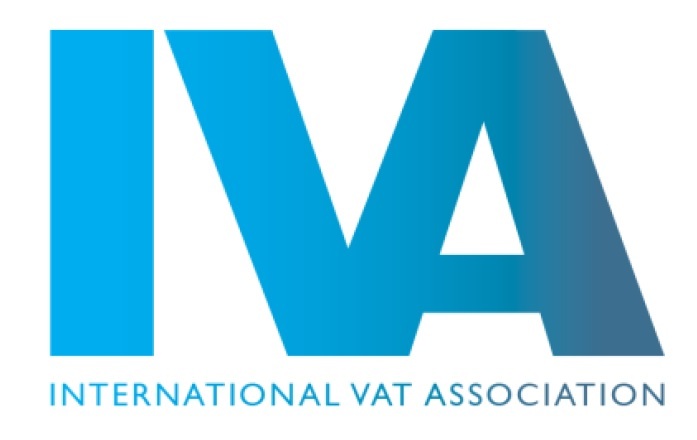 IVA is the world’s leading independent body on international VAT issues, representing the interests of businesses and advisers involved in VAT or equivalent turnover taxes around the globe. In Europe, the IVA’s membership is represented in almost all 28 EU Member States with 100 members from EU and non EU countries. Globally, the Association covers all major international markets. IVA was formed in 1994. Read the latest International VAT Association’s Newsletter.